Traditional chiropractic care is a safe and gentle way to naturally keep your family healthy throughout the entire year. Although most people believe chiropractic adjustments are only useful in managing neck and back pain, it’s important to understand that the real practice objective of chiropractic is to maintain the integrity of the spine’s alignment which ensures proper nervous system function. DID YOU KNOW THE STRUCTURAL ALIGNMENT OF YOUR SPINE CAN AFFECT YOUR HEALTH ? Slightly misaligned spinal bones regularly exist in many people in the general public. If let alone, they can cause serious health problems. Don’t place yourself and family at serious risk. Systemic disease can come about from years of nerve interference originating from spinal bones being inappropriately positioned in your body. GET YOUR SPINE ALIGNED AND BECOME HEALTHIER TODAY! Don’t be a procrastinator! Protect your family from harmful spinal misalignments. Chiropractic care is safe, painless, and only $30.00 each visit at my office. 11 a.m. – 1 p.m. & 3 p.m. – 6 p.m. I started seeing Dr. John in the summer of 2015 and he helped me get rid of low back pain and sciatica. Yes, spinal adjustments. He has really helped me a lot. Good luck. 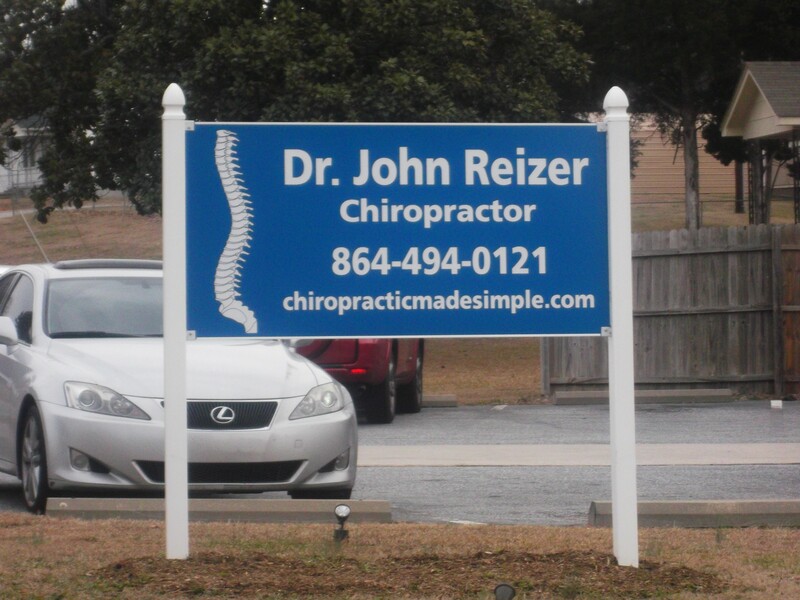 Dr. Reizer helped me with my headaches and low back pain. He is a gentle chiropractor when making adjustments and he took his time answering all my questions. The care was excellent and the fees were very fair. I suffered with headaches for 5 years and now they’re gone after one month of treatments. Thanks for the great care you have provided to our family.